It's November. 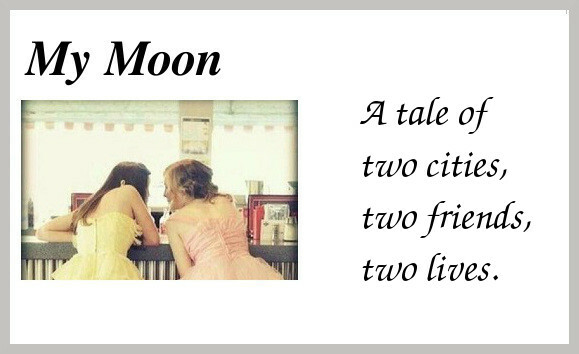 December is fastly approaching and I know what you're thinking. 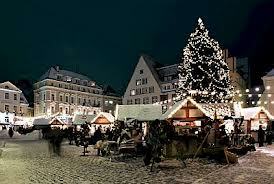 Christmas markets!!! I love a good Christmas market but I'm never sure when and where the good ones are. So I have compiled a list of some of the most popular Christmas markets in Finland. Description: There are over 120 stalls at the St Thomas Christmas Market selling eg. crafts, baked goods and other Christmas specialities. Description: On four weekends, the Old Great Square offers activities for the entire family. In the festive sales stands you can find skilfully hand-crafted products and Christmas treats. In addition to the sales stands, the marketplace will be full of Christmas performances, gingerbread scent and music. 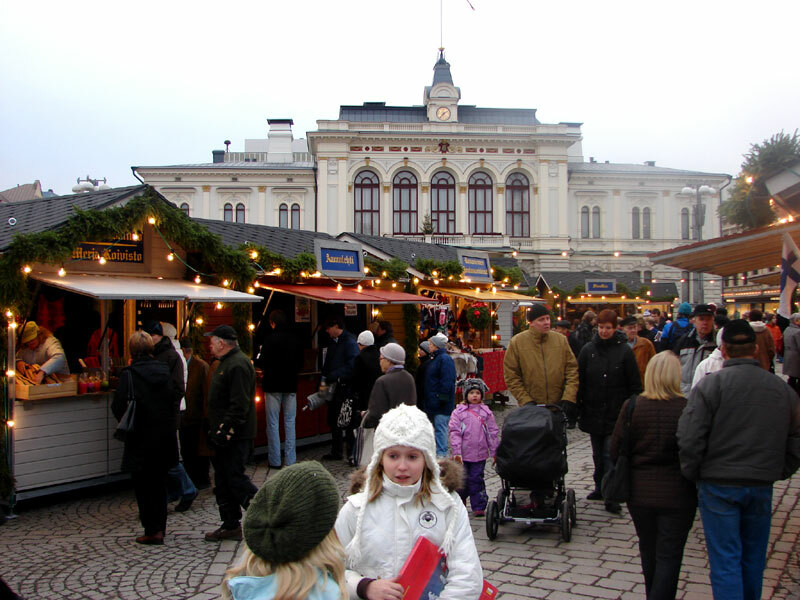 Description: The Christmas Market offers relaxing moments and a merry atmosphere, performances to raise your holiday spirits to the fullest, and many artists and craftspeople presenting and selling their uniquely Finnish artworks and products. This is the great place to find good souvenirs and Christmas presents! Description: Handicrafts, Christmas decorations, Christmas delicacies and Christmas presents. Meet also Santa Claus! 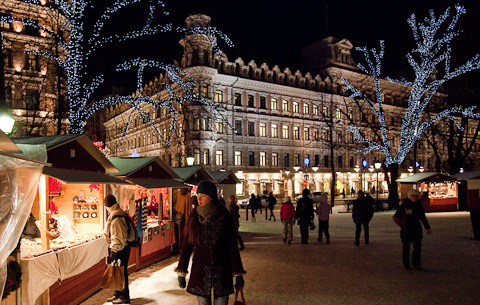 Description: Finland’s largest two day Christmas fair attracts almost 250 vendors and 30000 visitors each year. During the fair one can, for example, sit down by the fire, enjoy tasty products from market stalls and cafes, listen to different choirs singing, see blacksmiths at work and follow the hustle and bustle of Santa’s elves among the fair crowd. 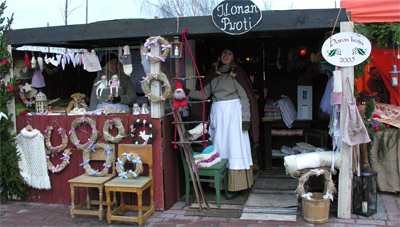 As Miss Mo lives in Lohja she will write a more elaborate piece on the Christmas Market in her town. If you think the Christmas market in your town should be added to this list, please let me know and I will add it!